In the PayPal Developer Zone, John Wheeler explains how to create an MLM Engine using Neo4j. He explains different MLM models, introduces basic graph concepts, then demonstrates how to map an MLM onto a graph to power the compensation engine. 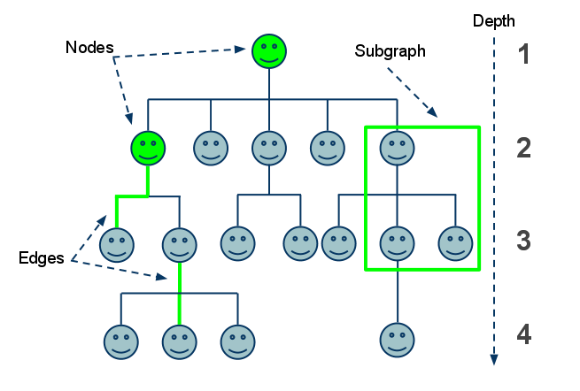 A Multi-level Marketing (MLM) Engine allows compensation to be easily calculated despite the complex hierarchy of a sales network. 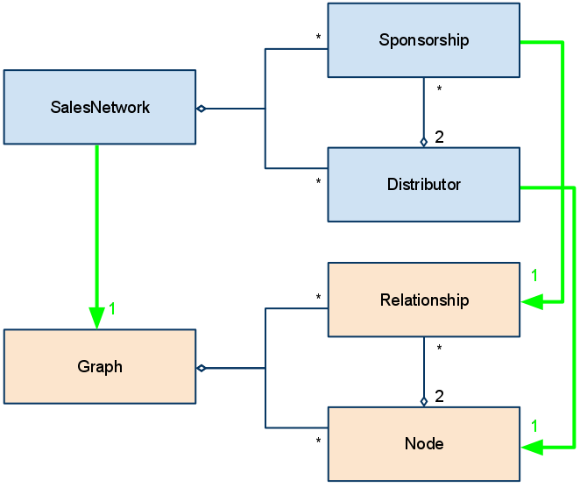 In John Weeler’s first part of Build[ing] an MLM Engine with Neo4j and MassPay, he covers multi-level marketing and how the structure best fits within a graph. He dives into building an MLM engine, then explains traversing the graph within the engine.
. We love posts like these that show how graphs solve our complex and connected challenges. Interesting, I&#39;m sure this comes in handy for some of the more complex plans and deep organizations. I tend to think more binary and forced matrix comp plans are emerging, but there are still a lot of distributors who have to run a lot of numbers. Thanks. I’m unable to open the link to Read the full article. Does any one see issues with it ?